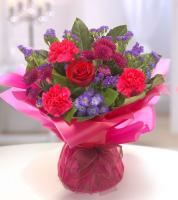 Malta flowers for Love and Romance available online at Malta Flowers. 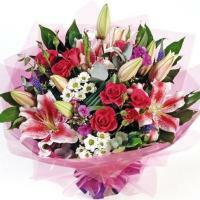 These bouquets are designed to say 'I love you'. 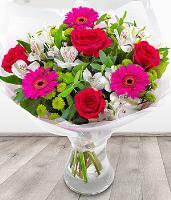 Whatever the occasion, or even if you just want to surprise a loved one on any day, then order one of our lovely romantic flower bouquets. 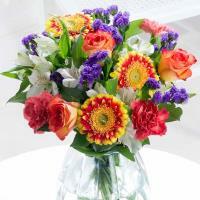 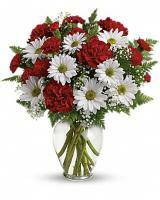 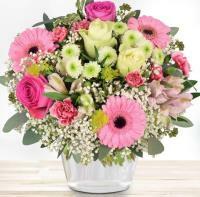 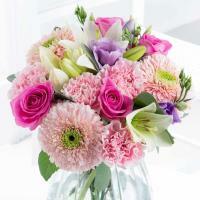 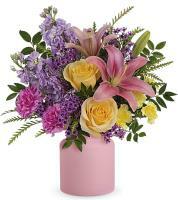 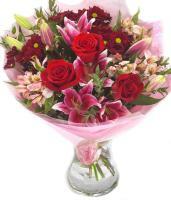 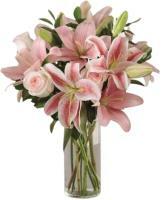 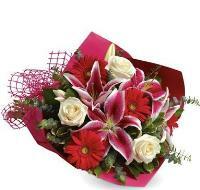 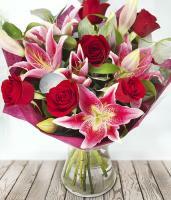 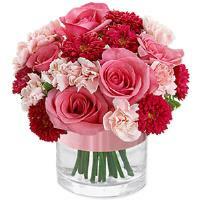 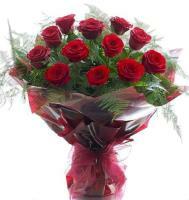 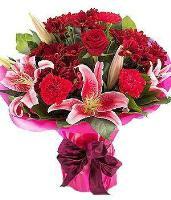 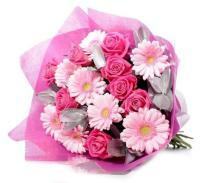 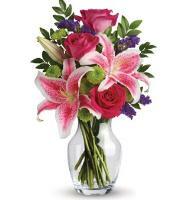 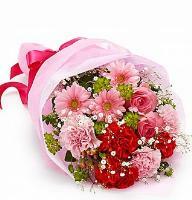 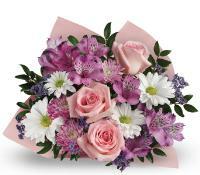 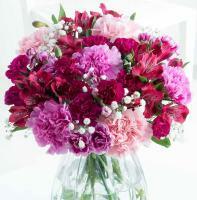 Expressing one's passion and desire has become a little bit easier with romantic flowers online!